The Dalmatian Coast of Croatia on the Adriatic Sea is regarded as one of the most beautiful in the world. It is characterized by dramatic cliffs, sheltered coves, sandy beaches, crystal clear waters and hundreds of unspoilt islands. 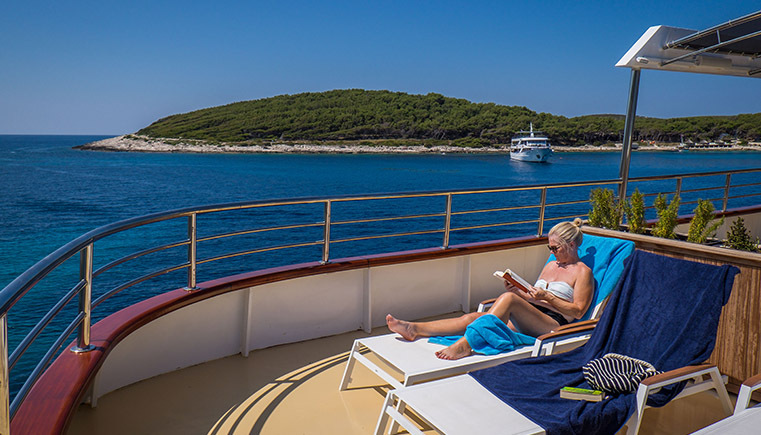 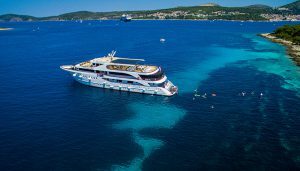 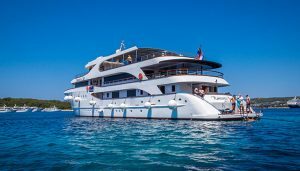 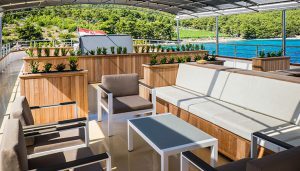 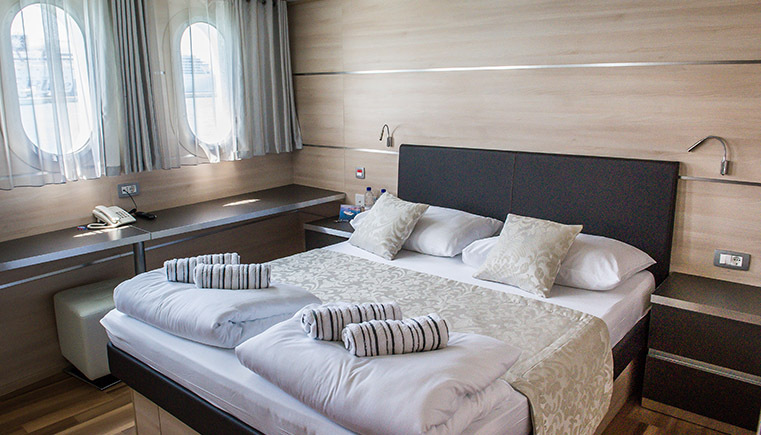 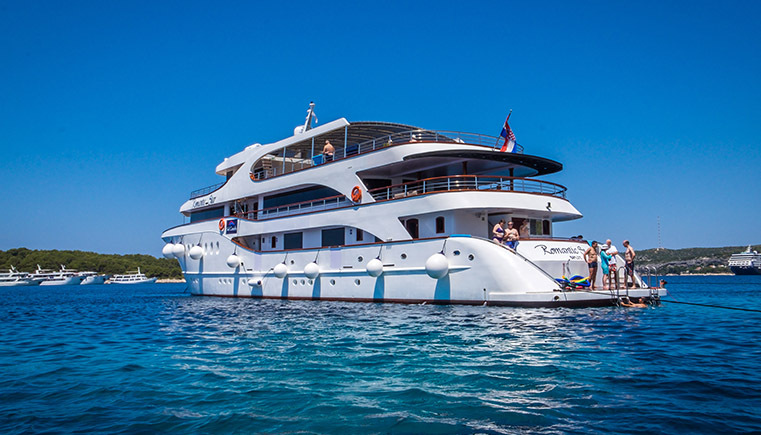 Whilst aboard the MV Romantic Star during the day you can swim, sunbathe and explore the underworld of the Adriatic Sea. 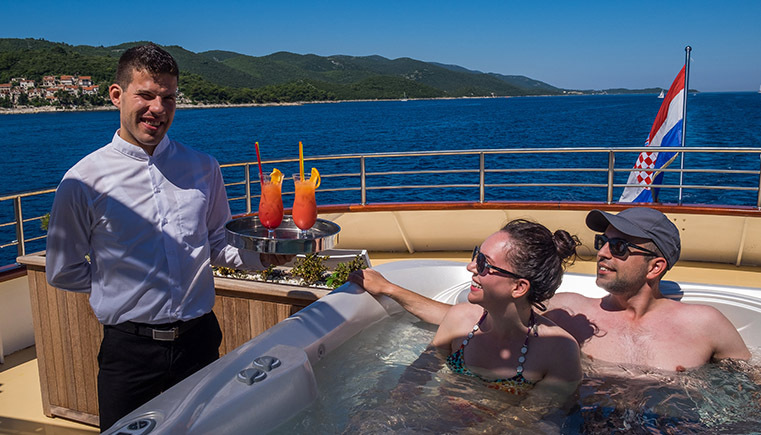 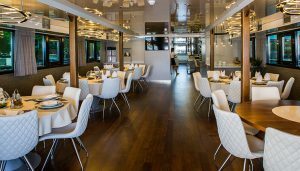 In the evenings, step ashore at fascinating ports to discover the rich culture and history and dine at local restaurants to enjoy traditional cuisine in truly romantic settings.